When is it out & How much does it cost? The windows 10 release date is currently Wednesday 29th July 2015. 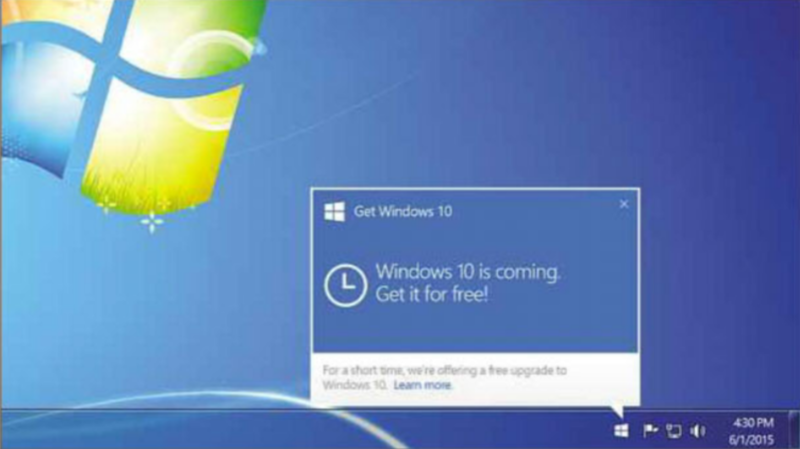 Windows 10 will be free for one year after the release date for users running windows 7 or windows 8.1. The price, at the time of writing, is currently $110 (about £72) for the Home Edition, or $199 (about £130) for the Pro version. These prices are for the full operating system, which you only need to pay if you aren’t using windows 7 or windows 8.1. If you are using windows 7 or windows 8.1, you might be able to reserve a copy of windows 10 for free now. If you don’t see this icon, scroll down to the next section. Click the reserve your free upgrade button and follow the instructions. 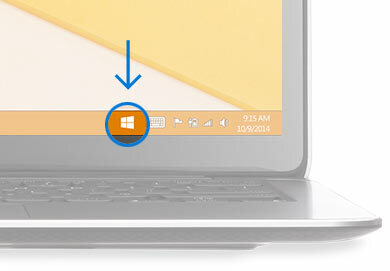 What if I can’t see the windows icon in my taskbar? The following is from the Microsoft Website. The Get Windows 10 App is available on most PCs running Windows 7 Service Pack 1 (SP1) and Windows 8.1 Update. Your device isn’t runningWindows 7 SP1 or Windows 8.1 Update. Need to check what version of Windows you are running? See here for instructions. You are running an Enterprise version of Windows which is not eligible for this offer. Windows automatic updatesare not enabled on your device. Your device does not meet the minimum system requirements. Your device is not connected to the Internet. Your device is eligible however, we are still working on updates that may improve your device’s experience, like getting a new driver. You can download this information in a handy PDF format to keep and read offline. Click the button above to download the PDF file for free.